AS FLORIDA CITRUS growers continue to battle citrus greening, U.S. Sen. Marco Rubio (R-FL) has joined U.S. Sen. Bill Nelson (D-FL), the original sponsor, in championing the Emergency Citrus Disease Response Act. 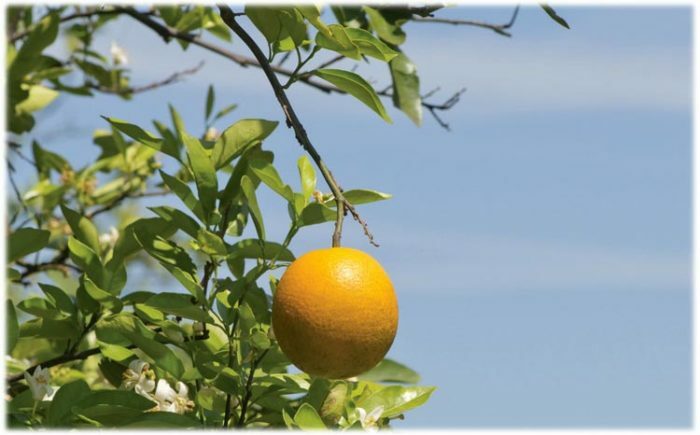 That act will allow growers to immediately expense the cost of planting new citrus instead of the standard 14-year depreciation period under the current IRS rules, according to Florida Citrus Mutual (FCM), Florida’s largest citrus grower organization. The incentive is for growers to plant more trees and bolster the troubled Florida citrus industry. Tweaking the IRS code is designed to increase slumping production and be available for 10 years. “By some estimates, our industry needs to put more than 20 million trees in the ground over the next 10 years to support existing infrastructure and get our production back to where it was before HLB,” says Michael W. Sparks, executive VP/CEO of Florida Citrus Mutual. “The Peace River Packing Company in Fort Meade continues to replant and is committed to the citrus industry,” says Larry Black, citrus grower and immediate past president of FCM. “We have seen good results, so we continue to plant more groves. There is more risk now than ever due to greening. That uncertainty to growers makes for slower replanting, as they are afraid they won’t recoup the money. This is just one incentive. The processing plants like Florida’s Natural and Coca-Cola also have provided incentives to get their growers to replant.